In times of population growth, providing healthy environments for citizens is one of the challenges Singapore and other metropolitan cities face. The Healthy City concept focuses on enhancing factors that determine health. The concept, developed by OKRA landscape architects, engineering firm Witteveen+Bos and ZJA Zwarts & Jansma Architects, was received with great enthusiasm by Singaporean authorities. The concept can be applied worldwide, with Singapore as the world’s example. The population of Singapore is estimated to grow to 6.9 million by 2030 from 5.5 million today. Population growth will lead to further land scarcity, increased demand for transport and resources (water, energy, food) as well as increased waste production and emission. 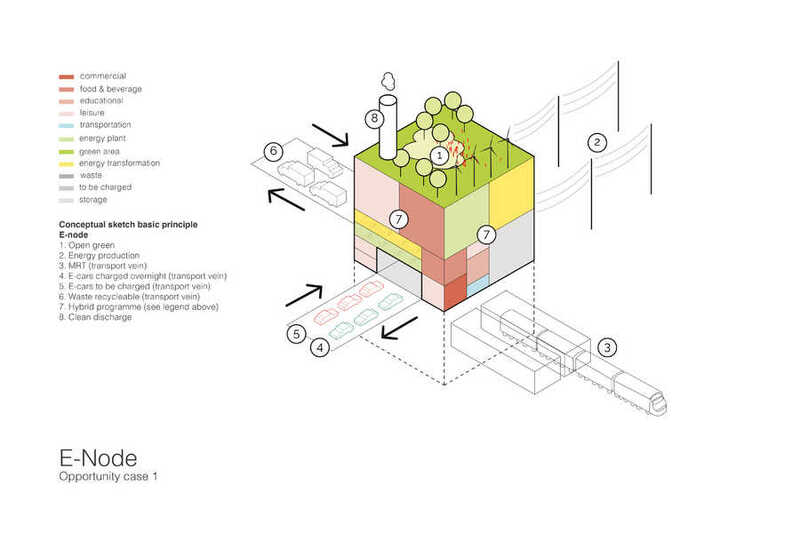 The Healthy City concept, developed by OKRA, Witteveen+Bos and ZJA, focuses on enhancing factors that determine health. Examples of these factors are air quality, noise pollution, safety, inspiration, happiness, an active lifestyle and so on. The essence of The Healthy City concept is to harness the opportunities to utilise underground space for the benefit of a healthy above ground urban environment. 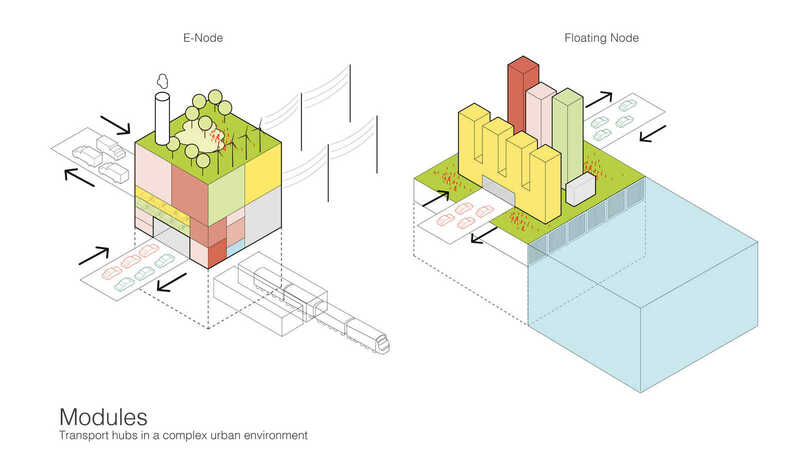 The opportunities lie in relocating urban functions and sources that have a negative impact on urban health to underground spaces, and to redevelop above ground spaces to improve the healthy living environment. For example, underground highways (instead of above ground) improve air quality, decrease noise pollution, create new space above ground for recreational and living purposes, and re-connect parts of cities that were previously separated by these highways. 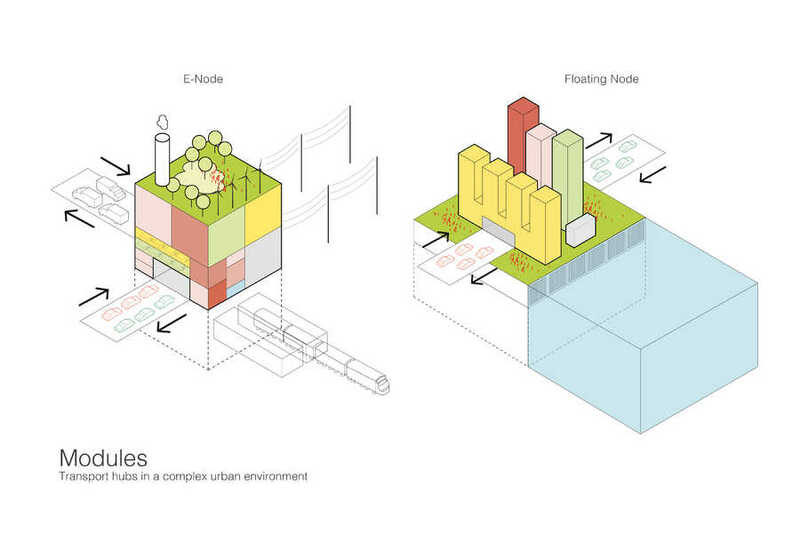 The improvements suggested in The Healthy City concept have to be executed within an existing complex urban environment. 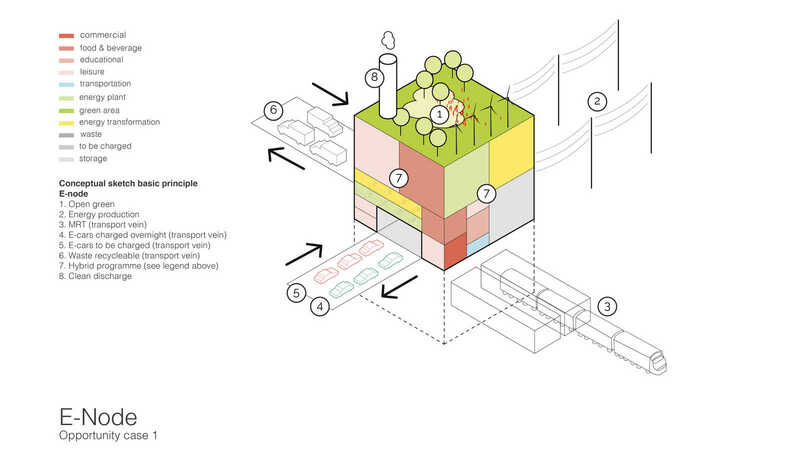 This requires surgical interventions in the dense urban environment as well as an integrated approach for (re)development, as stated in the Healthy City concept. The concept was recently received with great enthusiasm by the Urban Development Authority, The Land Transport Authority, The Centre for Liveable Cities and the Building and Construction Authority.A two-day training on creating new spaces was recently conducted in Singapore. More related training courses and projects are planned for 2016. The Dutch organisations are also investigating the psychological aspects of living, working, commuting and wayfinding in underground spaces, as well as solutions for utilising natural daylight for underground spaces.